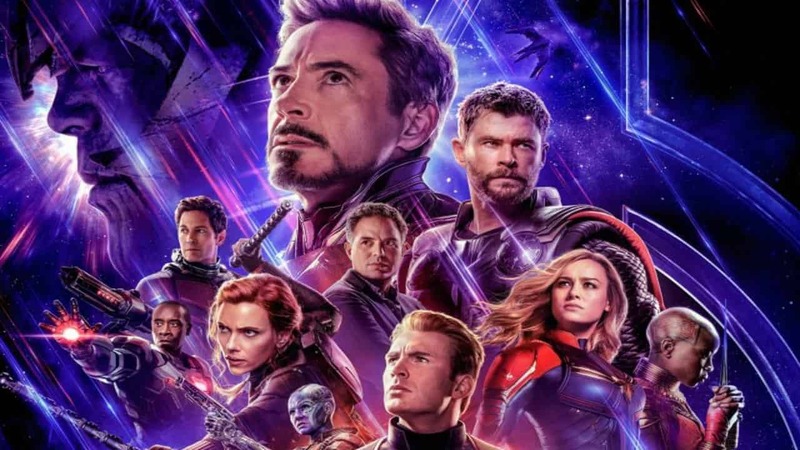 We are into the Endgame when it comes to the final marketing campaign of Avengers: Endgame. It was kicked off by the surprise attack of the second trailer, and we are just about to get some heavy artillery in the form of posters, set photos, movie stills and interviews from the movie creatives coming through Magazine Exclusive. 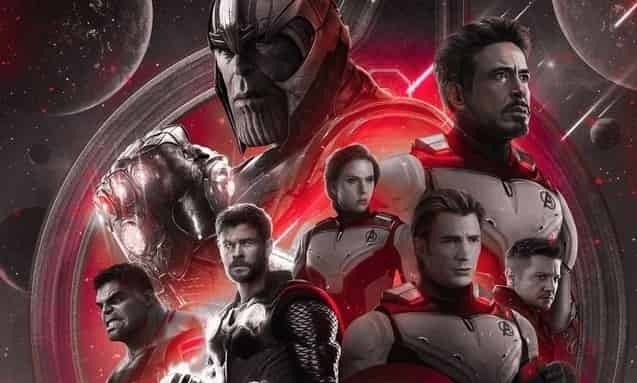 Empire is going to make a big Avengers: Endgame reveal tomorrow and Entertainment Weekly will make a release the day after. So stay tuned for the next two days. 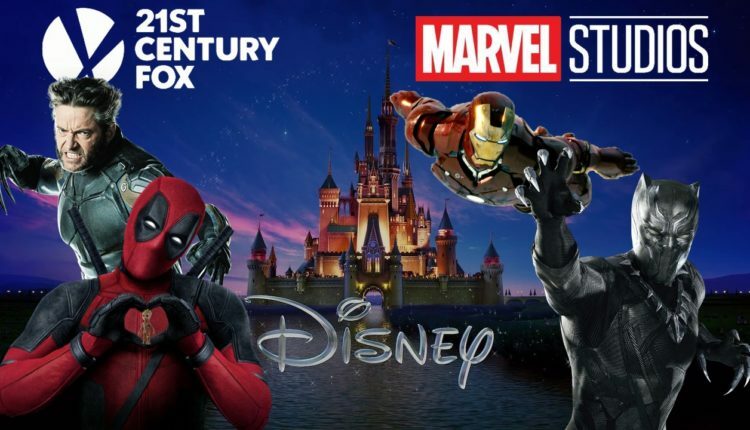 For now, let’s be happy with the fact that Disney has finally acquired Fox, and our life-long dream of seeing the X-Men and Fantastic Four join the Avengers would finally come true now. There is no stopping that. We can complain that this crossover will not involve the likes of Captain America, Iron Man or even Thor, but we should really take what we are getting with both hands and never let it go. The good thing is that these properties are actually coming in at the right time. If they had been here way before then the Guardians of the Galaxy might not have been brought in at all. 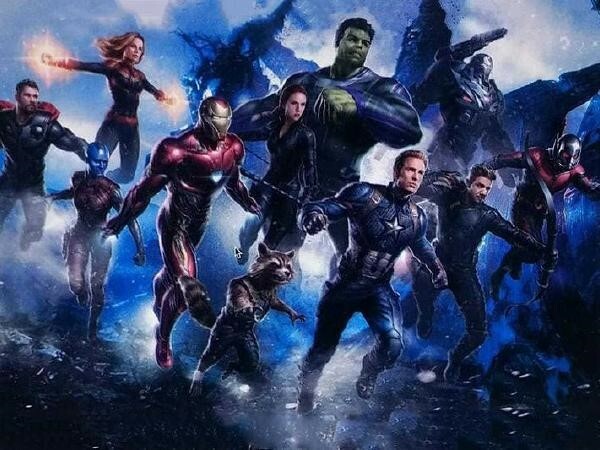 But now we have almost all great characters in the MCU moving in to make it big in Endgame, and the future of this shared Universe is even bigger. 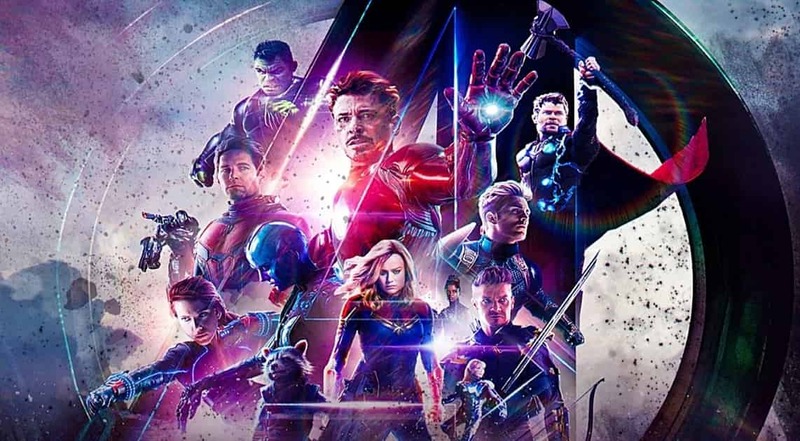 Another aspect of the perfectly timed entrance is that Avengers: Endgame is about to set the future of the MCU, and things happening in Endgame could play a huge role in how the X-Men are brought in. Okay enough talk about Fox properties, let’s get back to the movie of the decade, i.e. 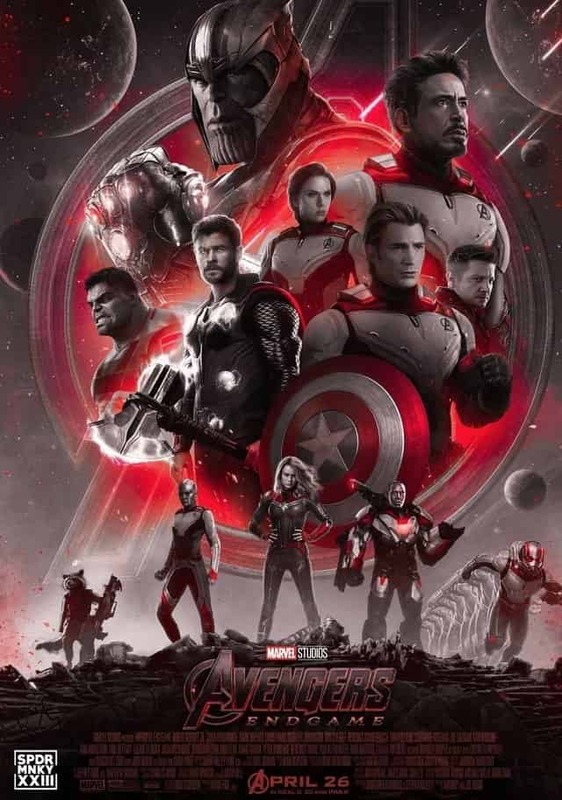 Avengers: Endgame. It will be the biggest movie of all time in every way shape and form. The scale, scope, and magnitude are going to be insanely huge as this film will have even more characters than there were in Avengers: Infinity War. 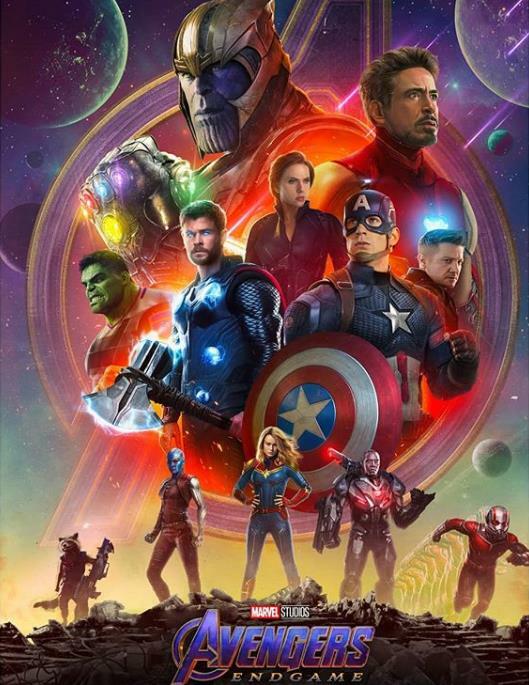 Al of them will fight for the existence of the entire Universe and it is going to be the longest event in the history of the MCU. 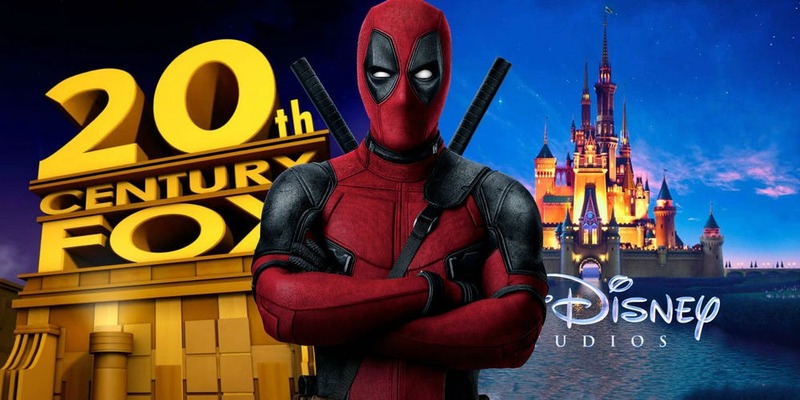 We know that so much is there for the movie to show, but the greatest aspect of it is that the marketing is not even showing half of what’s coming. What we are being shown are just the survivors that will fight to bring back the ones that died in the previous film. All of those should return by the second half of the film so they also get a bit of screen time. It has been confirmed that all those dusted characters won’t be used for marketing, and so far this statement stands correct. You can check out some more amazing stuff on spdrmnkyxxiii’s Instagram. 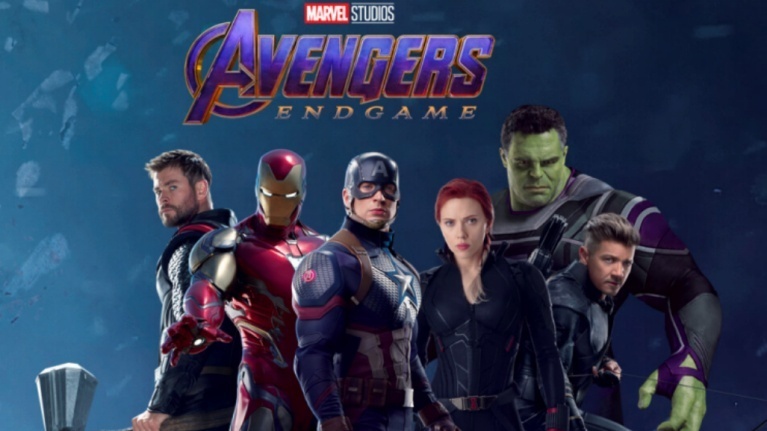 Directed by Joe & Anthony Russo, Avengers: Endgame will open on April 26, and it’ll presumably star Robert Downey Jr., Chris Hemsworth, Mark Ruffalo, Chris Evans, Scarlett Johansson, Benedict Cumberbatch, Jeremy Renner Don Cheadle, Tom Holland, Chadwick Boseman, Paul Bettany, Tom Hiddleston, Idris Elba, Danai Gurira, Peter Dinklage, Benedict Wong, Elizabeth Olsen, Anthony Mackie, Sebastian Stan, Gwyneth Paltrow, Benicio del Toro, Josh Brolin, Pom Klementieff, Karen Gillan, Dave Bautista, Zoe Saldana, Vin Diesel, Bradley Cooper, Chris Pratt, Paul Rudd, Samuel L. Jackson, Cobie Smulders, Tessa Thompson, Evangeline Lilly, Aaron Taylor Johnson, Cate Blanchett, Michelle Pfeiffer, Michael Douglas, Tilda Swinton, Jeff Goldblum, Katherine Langford, Stellan Skarsgard and Brie Larson.